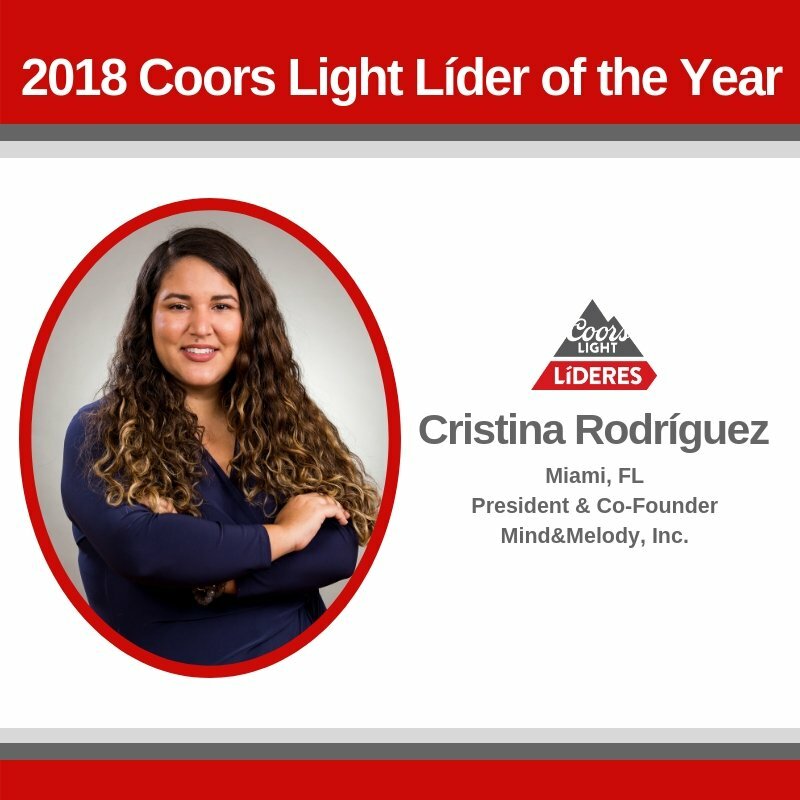 FAU Tech Runway Venture Class 4 alumna, Cristina Rodriguez, co-founder of Mind&Melody , recently won the 2018 Coors Light Lider of the Year. She received $25,000 to implement a project to benefit the community. Mind&Melody is a non-profit organization dedicated to improving the quality of life for those experiencing neurological impairments, such as Alzheimer’s disease through music. 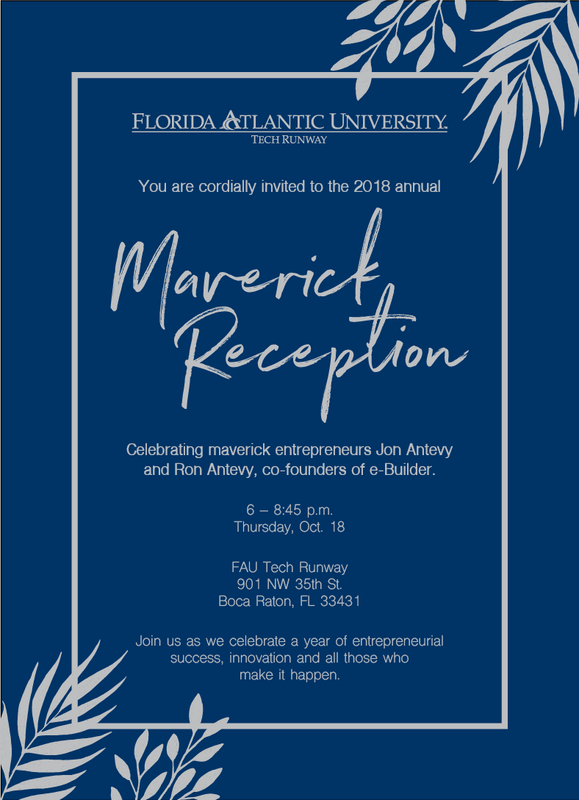 FAU Tech Runway Venture Class 5 alumni, Two Degrees , will present Oct. 3 – 4 at the Ascent Conference in New York City. The conference will feature more than 2,000 investors and founders, 200 startups, and 70 round table discussions and fireside chats. Two Degrees is a social networking platform that creates meaningful relationships by connecting people through mutual friends.